What IDBiotech can do for you ? 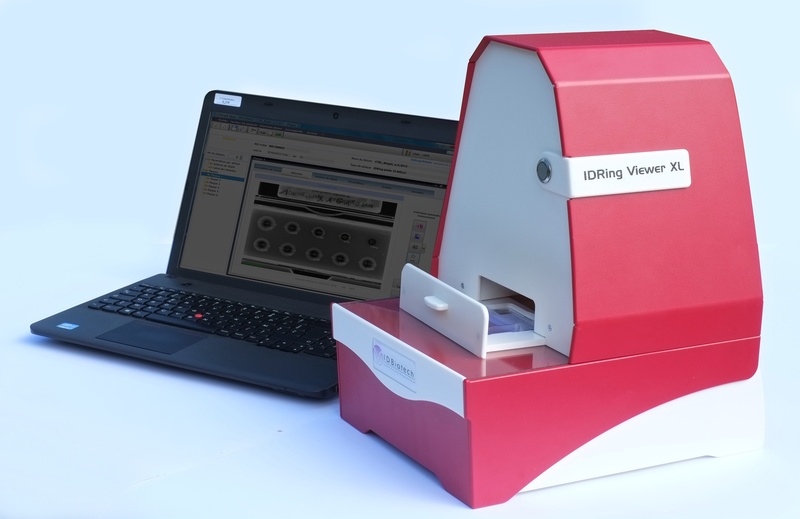 IDBiotech is your partner for the development, the characterization and the validation of your process specific HCP ELISA test ! 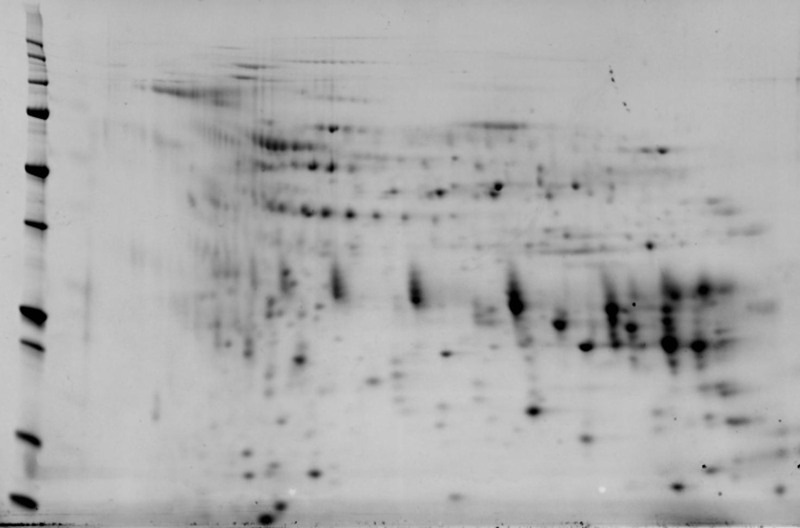 Development and validation of a process specific ELISA test for the quantification of E.coli HCP in batches of recombinant proteins used in a human therapeutic vaccine. 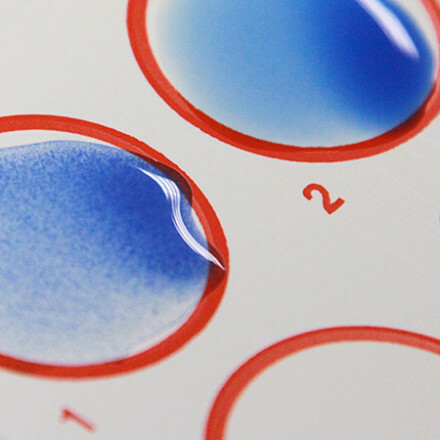 Selection of the commercial HCP ELISA that best suited for the quantification of the HCP all over the purification process of a recombinant Interleukin produced in CHO cell line. 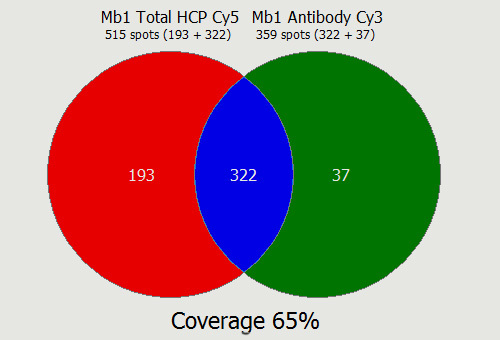 Determination of the percent of coverage of the commercial anti-HCP polyclonal antibodies using 2D-western blotting with cyanine-dye labeling (2D-DIBE). 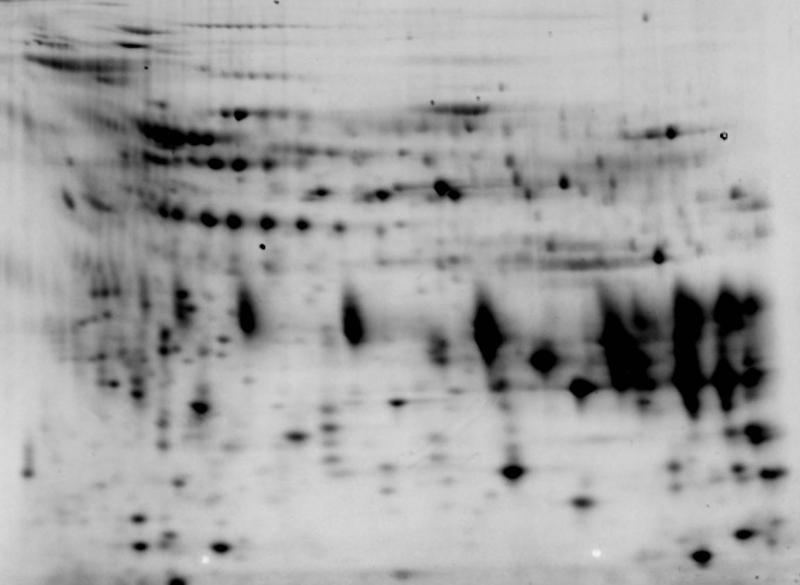 Development and validation of two ELISA tests for the quantification of milk allergens in hypoallergenic infant formulas made with extensively hydrolysed bovine whey proteins. 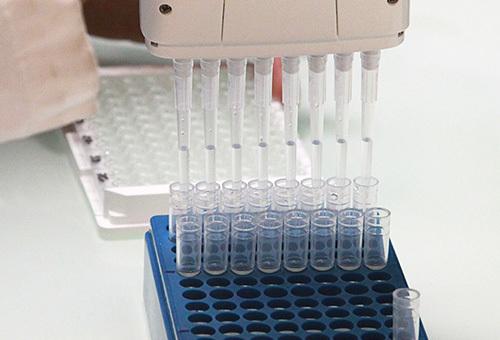 Our test kits are intended for R&D and analytical laboratories from agro-food, veterinary, pharmaceutical and biotechnology companies. They use ELISA, SRID, Latex and LFD technologies and are manufactured in an ISO 9001 v 2008 certified environment. 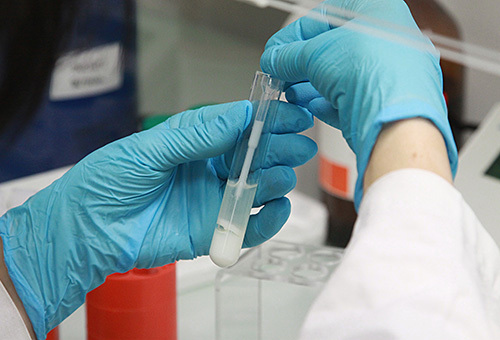 Applications are varied: measurement of dairy proteins, animal health markers, food or environmental allergens, certification of the animal origin of raw materials. Cow Milk Express: 2 minutes latex agglutination test for the detection of cow's milk (raw, pasteurized or UHT) goat's and sheep's milks. Please fill in this form to contact us. We will reply very soon. IDBiotech possède l'agrément Crédit d’Impôt Recherches (CIR) de la part du Ministère de la Recherche.